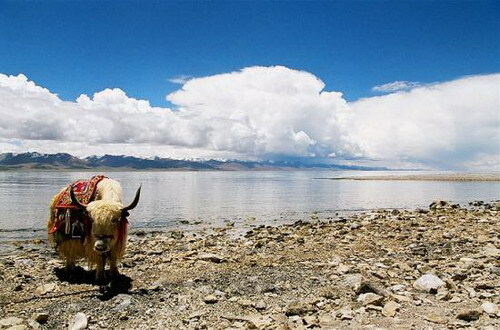 In this post, I am going to introduce you the place called as “the roof of the world” -Tibetan Plateau. 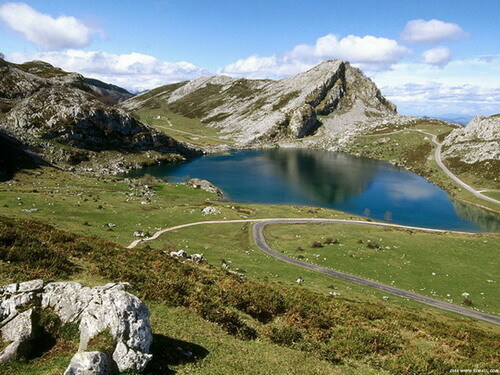 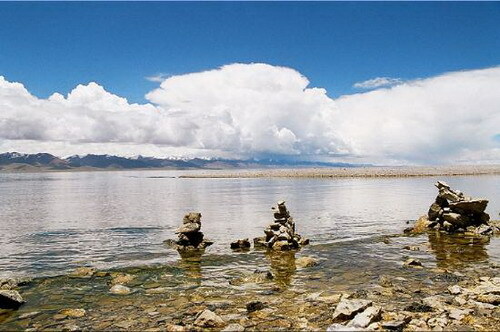 The plateau is a high-altitude arid steppe interspersed with mountain ranges and large brackish lakes. 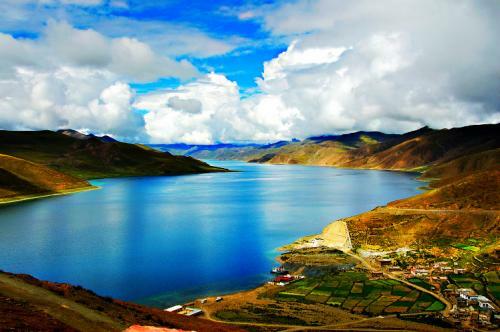 After reading this post, you might give it a new name “the most beautiful place in the world” as I did. 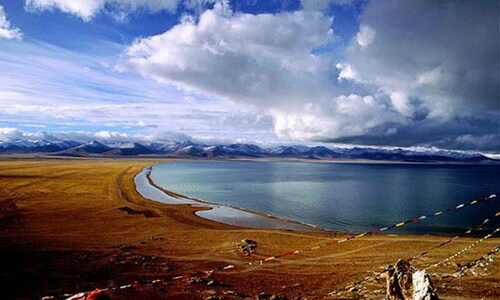 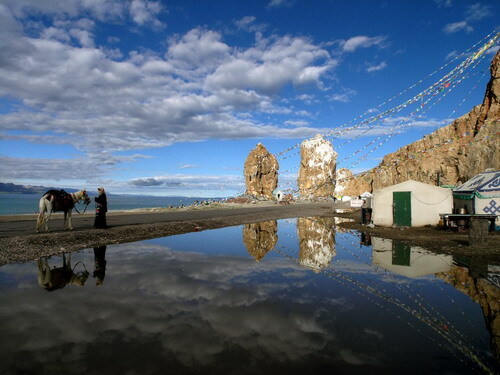 Namtso is regard as a holy lake by the people live in Tibetan Plateau, it is the highest salt lake in the world, and largest salt lake in the Tibet Autonomous Region. 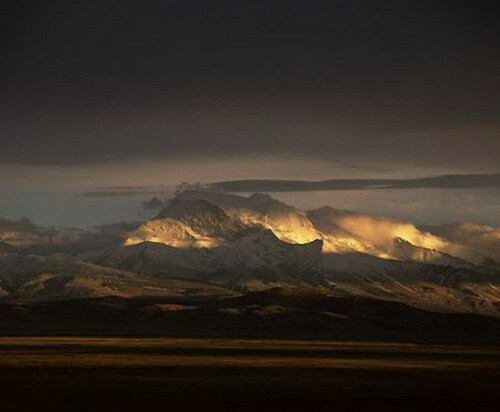 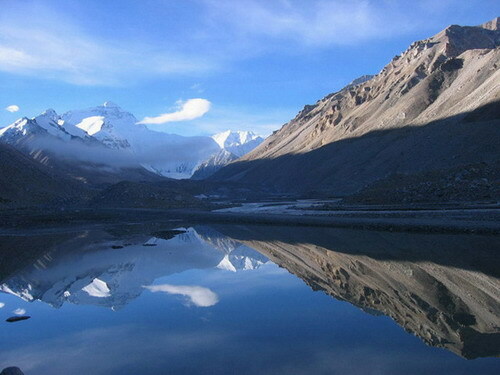 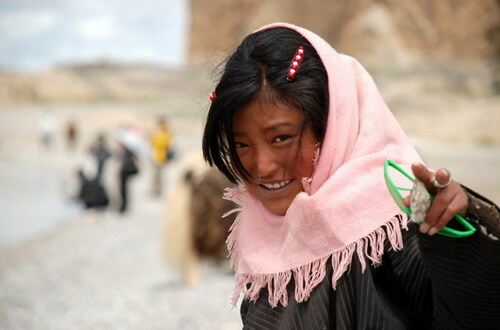 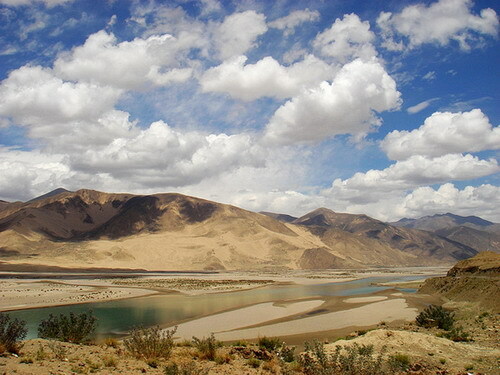 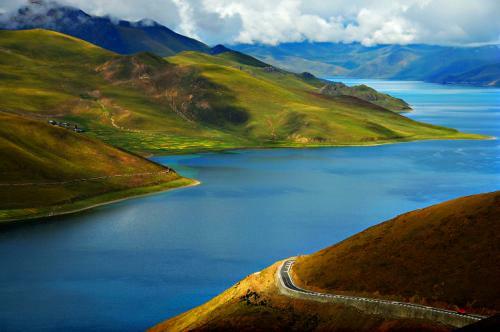 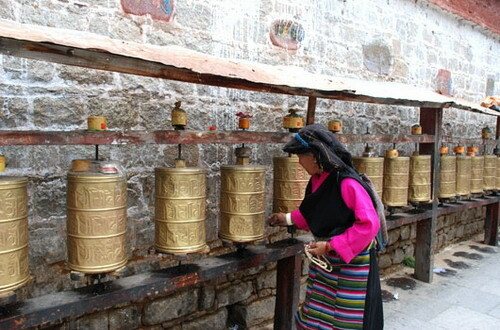 Namtso is renowned as one of the most beautiful places in the Nyainqêntanglha mountain range. 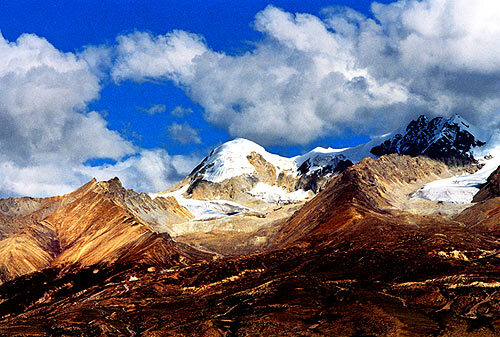 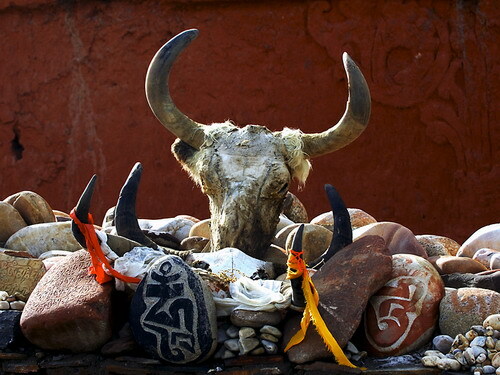 Its cave hermitages have for centuries been the destination of Tibetan pilgrims. 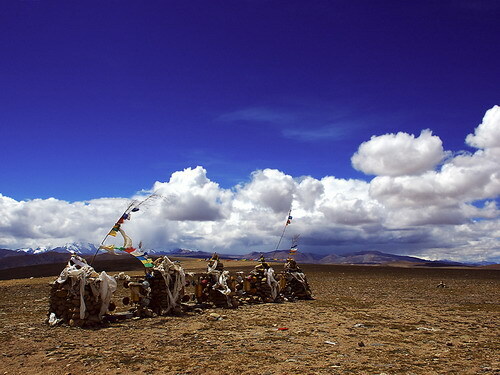 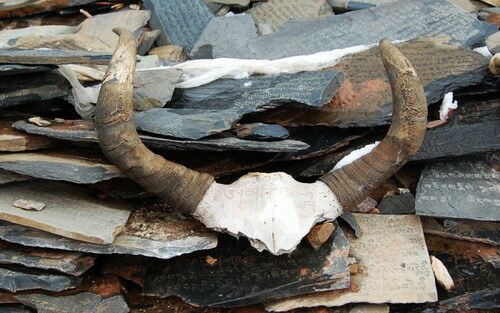 Part Tow – Tibetan Plateau. 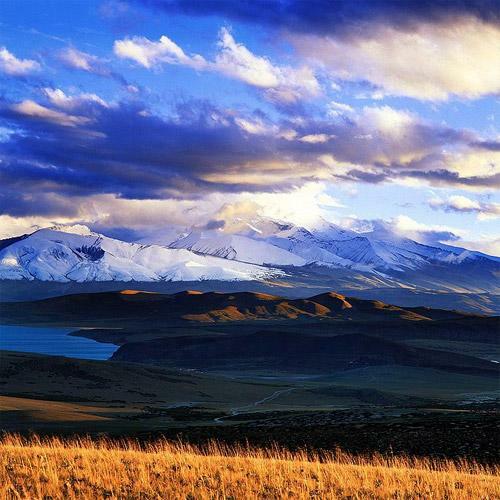 The plateau is a high-altitude arid steppe interspersed with mountain ranges. 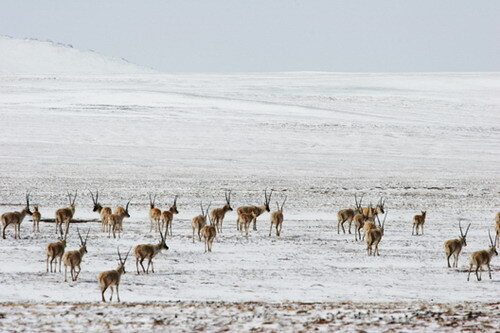 The southern and eastern edges of the steppe have grasslands which can sustainably support populations of nomadic herdsmen, although frost occurs for six months of the year. 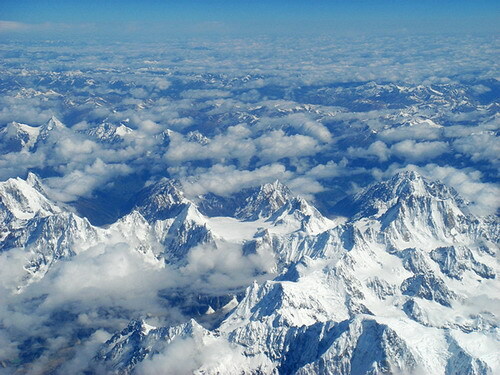 Permafrost occurs over extensive parts of the plateau. 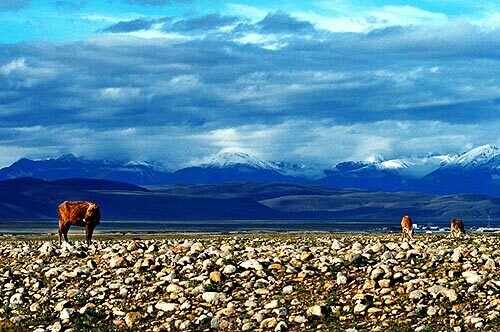 Proceeding to the north and northwest, the plateau becomes progressively higher, colder and drier where snow mountain can be found anywhere. 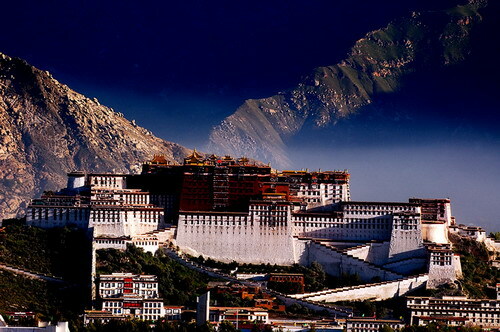 Talking about Tibet, we cannot miss “Potala Palace” – Thirteen stories of buildings contains over 1,000 rooms, 10,000 shrines and about 200,000 statues. 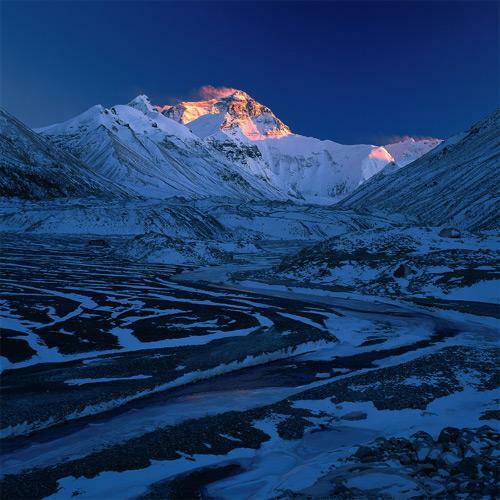 It is the magnificent temple on the highest mountain ever. 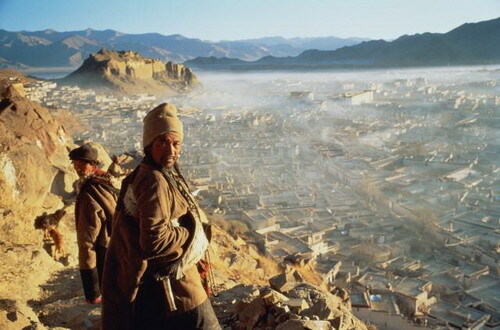 The photos are just amazingly wonderful. 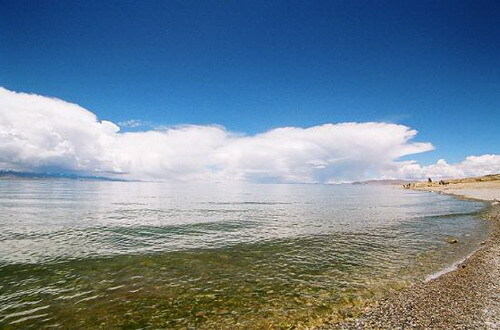 I thoroughly enjoy reading this! 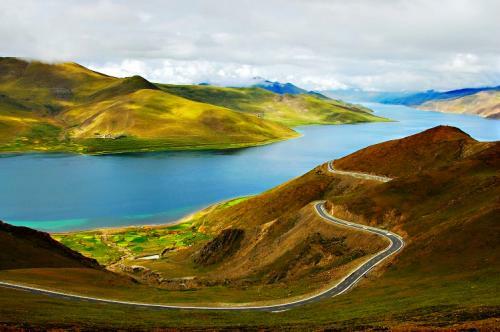 plz send me this kind of picture of my e-mail address.